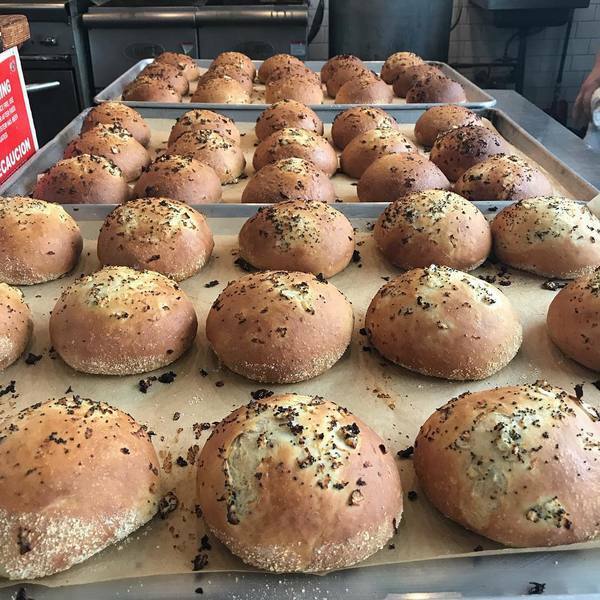 "Buxton onion rolls are quickly be coming one of my favorite smells. Intoxicating aroma fresh out of the oven. @#pimentocheeseburger"
Hint: shapes are cool AF.